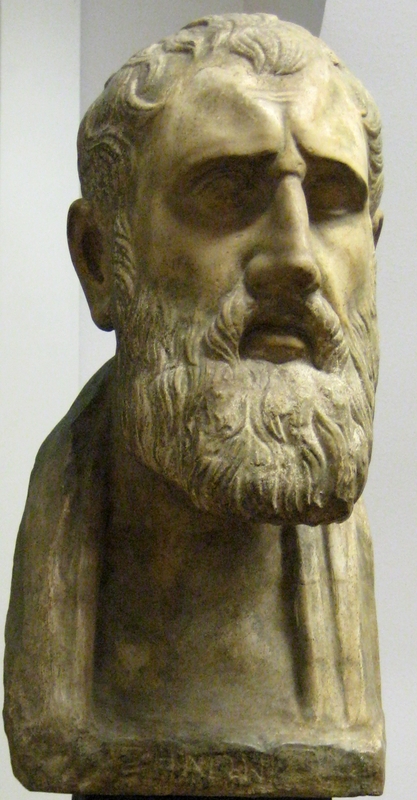 Sextus Empiricus (160 – 210 CE) is the first Pyrrhonian Skeptic whose text survives today, the major work by which Pyrrho, Aenesidemus and Pyrrhonian Skepticism are known. 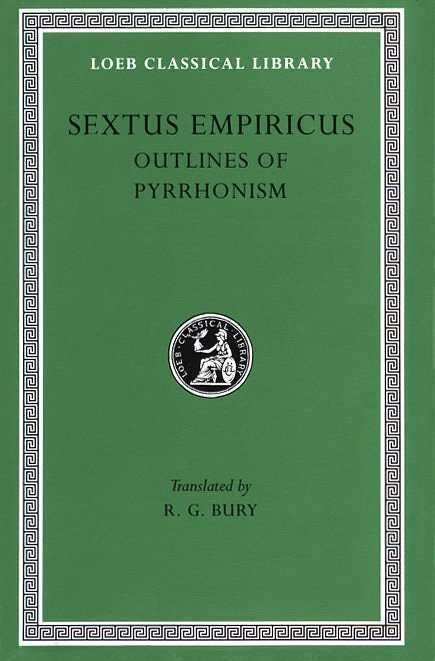 Sextus uses the terms ‘skeptic’, ‘Pyrrhonist’ and ‘Pyrrhonian’ interchangeably. 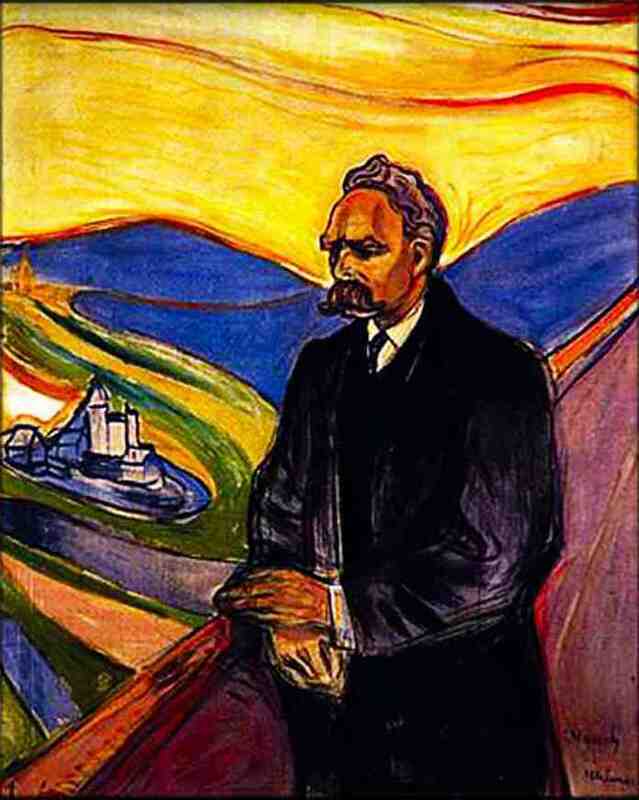 His major work can thus be variously translated as Outlines of Skepticism or Outlines of Pyrrhonism, both titles existing in print today as the same text. Sextus is heavily influenced by Aenesidemus, and he places the ten tropes centrally in the beginning of his Outlines. 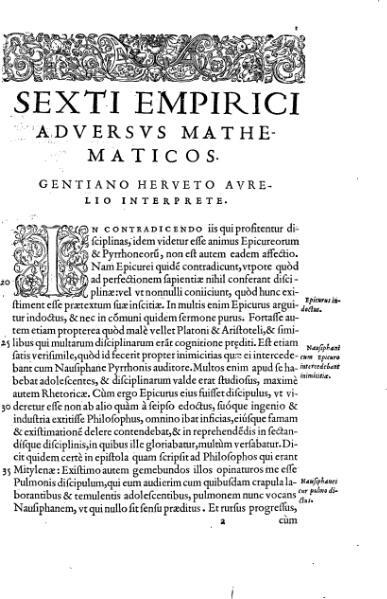 Several other works of Sextus’ survive, typically gathered under the title Against the Professors, which include Against the Mathematicians, Against the Astronomers, Against the Rhetoricians, Against the Musicians, Against the Ethicists, Against the Logicians, Against the Physicians, Against the Physicists, and, most centrally, Against the Dogmatists. Sextus was likely a doctor who lived in Alexandria, Egypt, thought this is disputable, as some sources place him in Athens, and others in Rome. 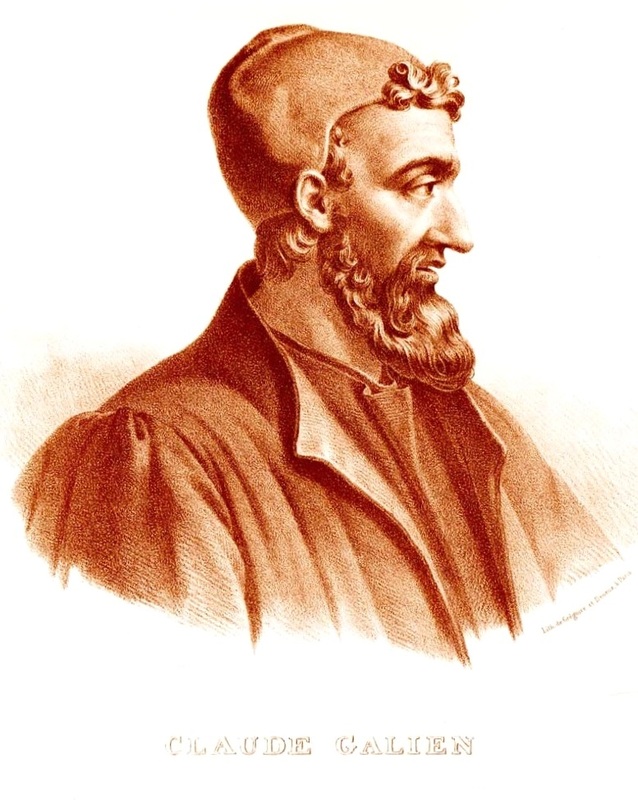 Various sources, including the famed doctor Galen, report that Pyrrhonian Skepticism was popular among many in the medical profession, as it was always possible to be wrong about a diagnosis and change treatment depending on outcomes. This remains so today, in spite of the fact that medicine is perhaps the most important and practical of the sciences for our survival. Sextus’ Outlines of Skepticism is composed of three books. 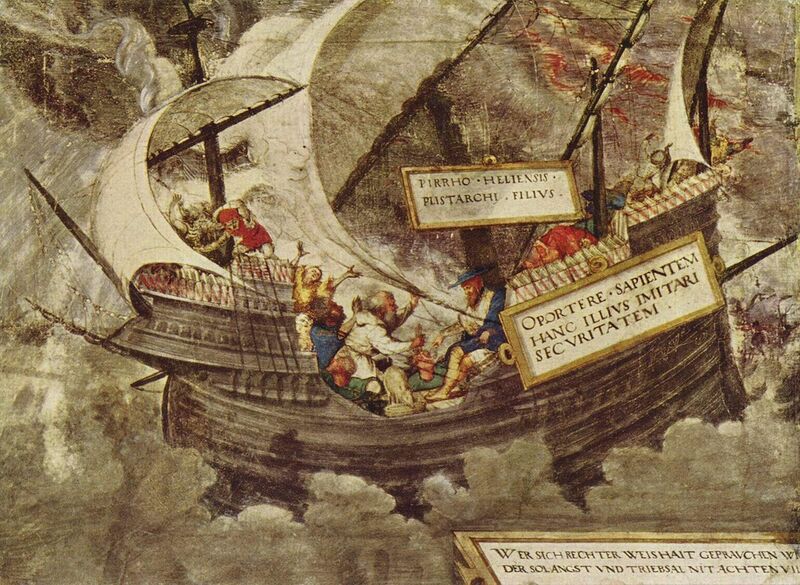 The first book is a general argument for the skepticism of Pyrrho and Aenesidemus, including Aenesidemus’ ten tropes. The second and third books are specifically concerned with attacking particular opponents’ positions, the second book focusing on epistemology and logic, on how we know and how we argue, the third book on physics and ethics, what we know about the cosmos and the individual. Sextus begins saying that in any matter being investigated, we could either A) assert we have found the truth, B) deny that any truth can be known, or C) continue to investigate. The first is dogmatism, which includes Aristotle, Epicurus and the Stoics. Sextus says early in the work that the Stoics are his chief dogmatic opponents. The second is the position of Academics (of Plato’s Academy) such as Clitomachus and Carneades. The third position is that of skeptics, who continue to investigate and describe things as they appear. Pyrrho is the first, according to Sextus, to have systematically and thoroughly committed himself to skepticism. The second position, a pessimistic skepticism Sextus identifies with members of Plato’s Academy long after the time of Plato, is not for Sextus genuine skepticism, but a dogmatic position that knowledge and truth are completely impossible. Sextus says that by suspending judgement, we can achieve tranquility. Clearly, this suspension of judgement is not a suspension of investigation, and neither is achieving tranquility. Judgement is suspended such that more investigation is possible, and the tranquility achieved is an opening of the individual mind to the greater pursuit of truth. Skepticism is the development of an ability to investigate, an ability hindered by all dogmas. 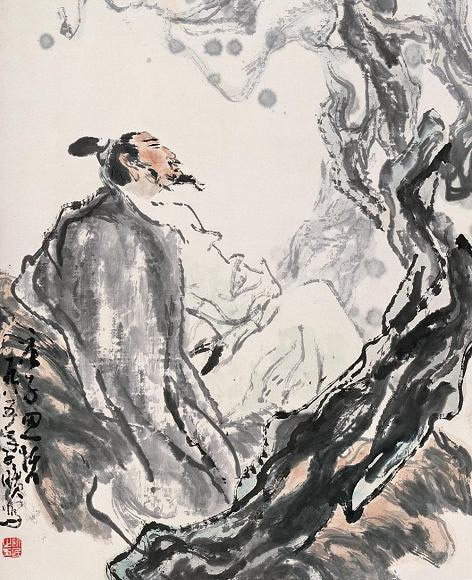 In the Chinese Daoist text the Zhuangzi, we read similarly, “You cannot discuss the way of things with a cramped scholar, as he is shackled by his doctrines”. Sextus says that skepticism is the ability to think. When we take a position on a matter dogmatically, we are limiting ourselves from taking the contrary position, from thinking that which contradicts our position. If we find a position to be quite true, and then take it up as our position, we block ourselves from taking the opposite position, which may also be true in other ways, times or places. For this reason, the best position is to have no particular position, realizing that various positions can coexist complexly in ways that dogmatic systematization cannot capture. Pyrrhonians, unlike any other school, develop this ability to its utmost, and thus achieve a calming of the soul. Other schools sought truth dogmatically, thinking that they would achieve tranquility once they found what is simply true and what is simply false. Unfortunately for dogmatists, for every position there is a counter-position, for every truth there is a counter-truth. 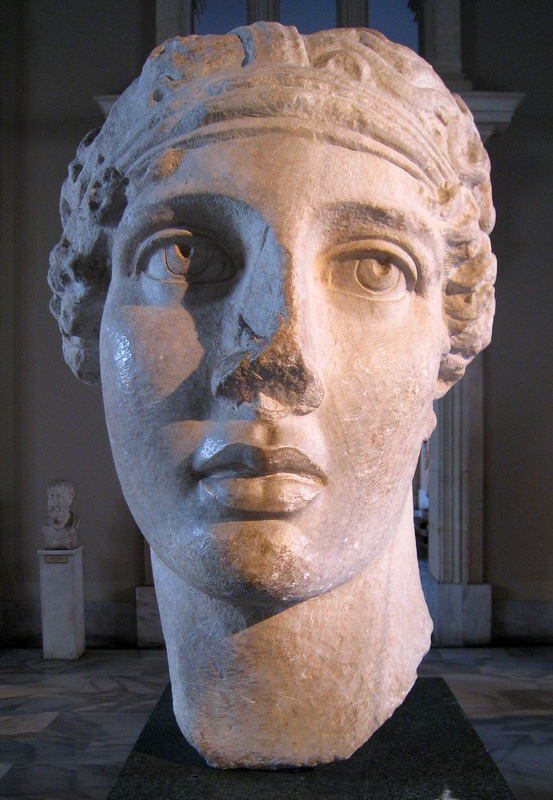 Recognizing this, Pyrrhonians hold no beliefs as absolute, and thus can freely assert or deny any position as needed. While Pyrrhonians hold no beliefs, this does not mean that they do not have impressions or cannot give descriptions. To believe one’s beliefs are true is to assert something that is unclear, unlike impressions and descriptions, which can be clearly given even if they are never absolute. This is not to say that everything is false dogmatically, as this would not be suspension of belief. Rather, one should describe one’s own impressions, without feeling the need to extend these impressions into beliefs. Sextus says that Pyrrhonism is not a school if a school is defined by its beliefs, but if a school is an orientation on how to live life and think, then Pyrrhonism is a school. Notice that this makes Pyrrhonism both a school and not a school, and so it is also neither a school nor not a school exclusively. Pyrrhonians, like those of other dogmatic schools, should study the natural sciences, but primarily such that all dogmatic beliefs can be opposed, not to assert dogmatic belief about any subject. The same is true of Logic and Ethics. If skepticism rejects beliefs, can it say nothing? Sextus says that things do appear to be the case, and that the way things appear should continue to be investigated. Just as things are perceived differently by various animals, and perceived differently at various times and from various positions, the way that things do appear to ourselves and others is investigated by the skeptic. It is granted that there are perceptions, that there are appearances, but these themselves appear to be true and appear to be untrue. While dogmatists argue that skeptics reject what is apparent, Sextus argues that skeptics rather show that dogmatists are rash in accepting appearances as truth, which is done by neither accepting nor rejecting appearances. Like dogmatists, skeptics have standards, but their standards are not convictions but processes, not statements about reality but activities of investigation. Neither dogmatists nor skeptics can be entirely inactive. We all naturally perceive, think, desire, value, and teach. Sextus says that this can all be done skeptically, without convictions or dogmas. Like Aristotle, Sextus argues that all things have their aim or purpose, the object of desire. Skepticism aims at tranquility and moderation. While Aristotle argued for the achievement of purpose and moderation, unlike Sextus and skeptics Aristotle aimed for universal truths uncontradicted by genuine opposition. Sextus argues that skeptics too seek truth and act towards aims, but they are enabled by the tranquility achieved through suspension of judgement, of moving beyond the aim for uncontradicted truths. Dogmatists must commit themselves to deciding whether particular things are good or bad by nature with an intensity that prevents them from thinking, feeling and acting in moderation. 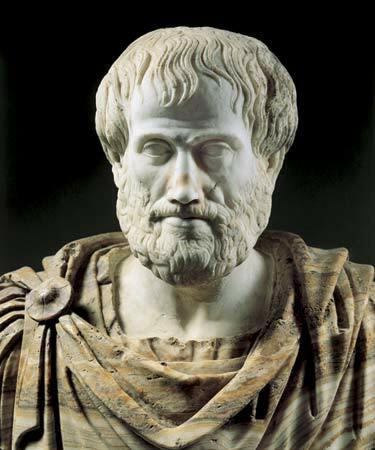 It is indeed an odd paradox in the philosophy of Aristotle that his logic proceeds from the principles of noncontradiction and the excluded middle, the exclusive separation of true and false, but his ethics is centered on the mean, on the inclusive balance of extremity and disparity, of excess and lack. Sextus is arguing that we would best attain Aristotle’s ethics by avoiding Aristotle’s logic. Similarly, we attain greater truth, are more enabled to seek truth, by avoiding dogmatic judgements and convictions. Sextus tells us a story to illustrate. Apelles, a painter (like Pyrrho) was trying to paint the lather of a horse’s mouth, but after trying again and again he could not. Out of frustration, without thinking, Apelles flung his sponge for removing paint at the image of the horse, and accidentally it produced the perfect representation he had been seeking all along. This has remarkable parallels with the birth of modern art with the Dada and Surrealist artists, who used automatism to create their works. 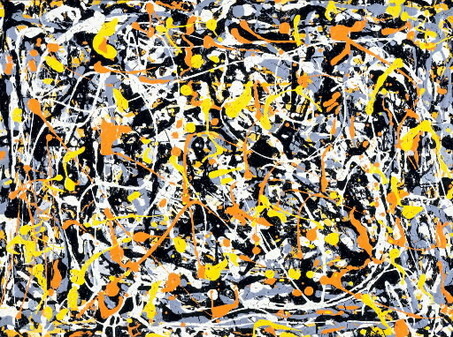 Recognizing, like ancient Pyrrhonians, that rational planning was actually a process that is not entirely under our own control, they would create works “automatically” by following a methods that randomly produced works that became spontaneously beautiful, created and not created by the artist simultaneously and seamlessly. 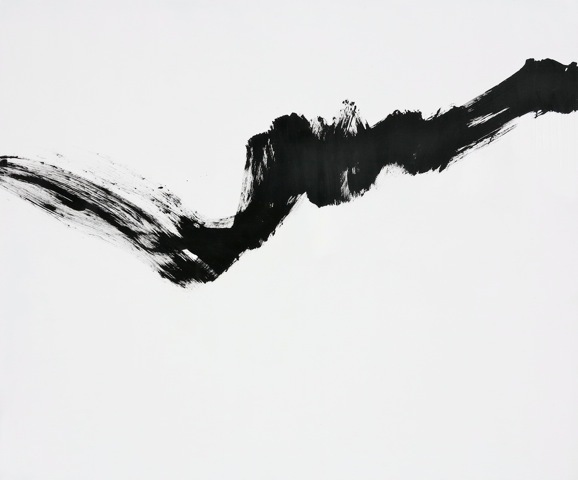 This fluid and effortless creation is the aim of skepticism too, but achieved in thought the way that a great painter achieves it in paint. Skeptics, like everyone else, are disturbed by things such as cold and thirst, but unlike many they act without thinking they must aim at convictions, at uncontradicted judgements, and so are more capable of acting in moderation when disturbed. Investigating things flows freely when we do not need to bring it to final exclusive judgements. How are we to suspend judgement? Sextus says that it comes about through opposition, opposing appearance against counter-appearance and opinion against counter-opinion, “crosswise” as Sextus puts it. As an example, he gives a tower which has flat sides appearing round from a distance. 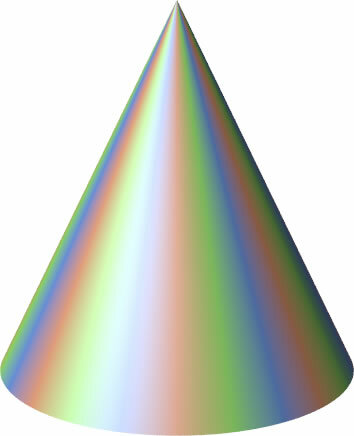 We can consider another similar example (from an educational children’s show I watched when I was young) that from the side a pyramid and cone appear to be triangles, but from above the pyramid appears as a square and the cone as a circle. As another example, Sextus says that against those who believe in providence, that the cosmos is ordered such that the good will gain and the bad will lose, can be opposed examples of “the good doing badly and the bad doing well”, by which it appears that there is no providence or cosmic order. 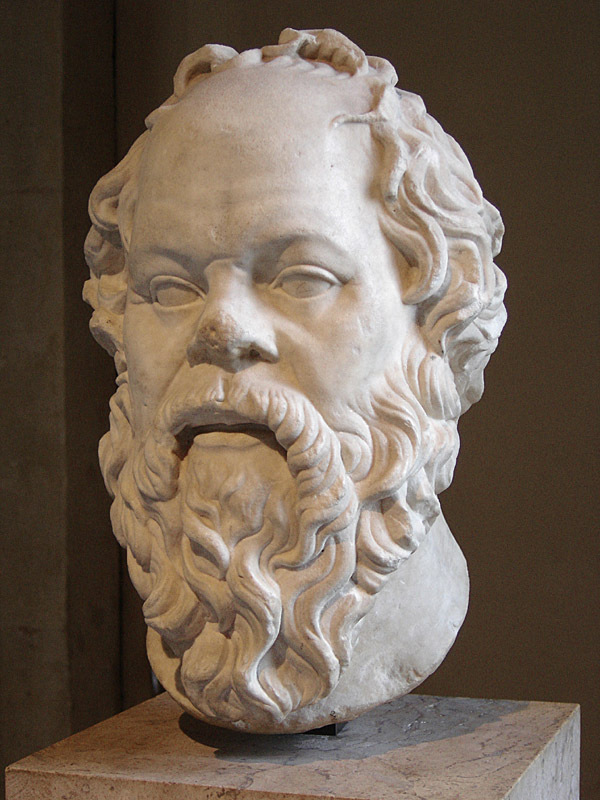 Recall that these are the two opposed views of Socrates and Thrasymachus in Plato’s Republic, and that Socrates opposed Thrasymachus but did not feel satisfied and after Thrasymachus, himself unsatisfied and frustrated, left the gathering, Socrates proceeded to oppose Thrasymachus’ position with Plato’s own dogmatic form of justice and virtue. Sextus, without mentioning the Republic, is not saying that we should be convinced that Thrasymachus is right, that there is no cosmic order and power is simply the good of the stronger, but rather that each position has a counter-position, and we should abstain from being convinced that either is exclusively right. This would mean that, rather than oppose Thrasymachus’ pessimistic skepticism with dogmatism, we should maintain skepticism, like the original Socrates, but be unattached to either optimism or pessimism, uncommitted to the conviction that things do or do not work out for the good. Sextus presents the ten tropes of Aenesidemus at length, cautioning that this is not a list of all possible modes, nor should it imply that each of these is equally powerful in particular circumstances. He gives many examples, which may or may not be his own or those of skeptics before him. 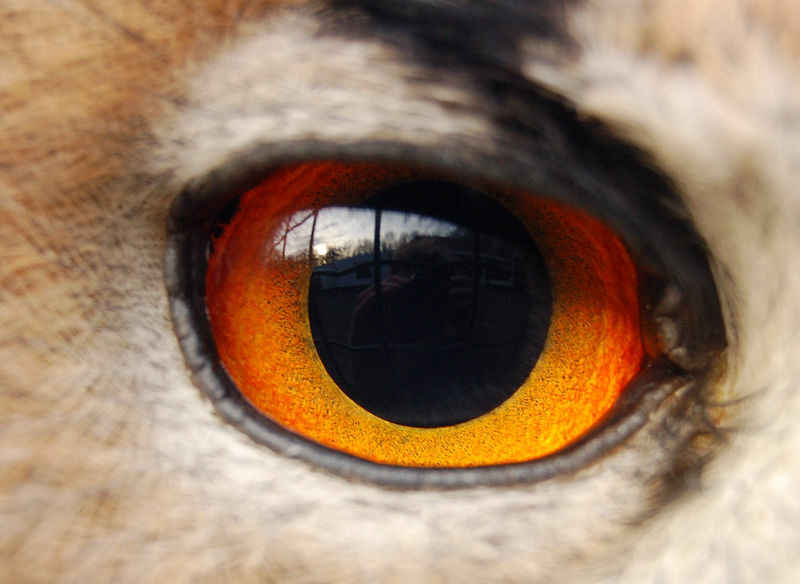 Animals with different eyes will perceive colors differently, and some animals can see in the dark. Colored lights and curved mirrors change appearances. Food becomes various parts of animal bodies, as water becomes various parts of plants. Different finger positions make the breath through a flute and the string on the lyre produce high and low notes. Unlike humans, insects hate perfume and olive oil. 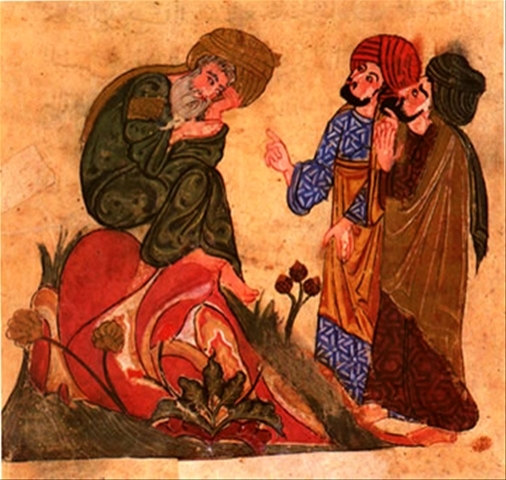 Sextus includes examples given by Heraclitus, that seawater is drinkable by fish and pigs bathe in mud. Sextus says that, unlike the “deluded and self-satisfied dogmatists”, who ridicule animals and those they disagree with as “irrational”, skeptics know to compare the various ways of animals, similar and different from each other, to the various convictions of humanity. Several times Sextus says “the so-called irrational animals”, indicating that he is skeptical of the distinction. In a move sure to please Diogenes, Sextus argues that even dogmatists must admit that dogs, often thought to be the lowest of animals, is far more capable than humans at perception through sight, sound and smell. 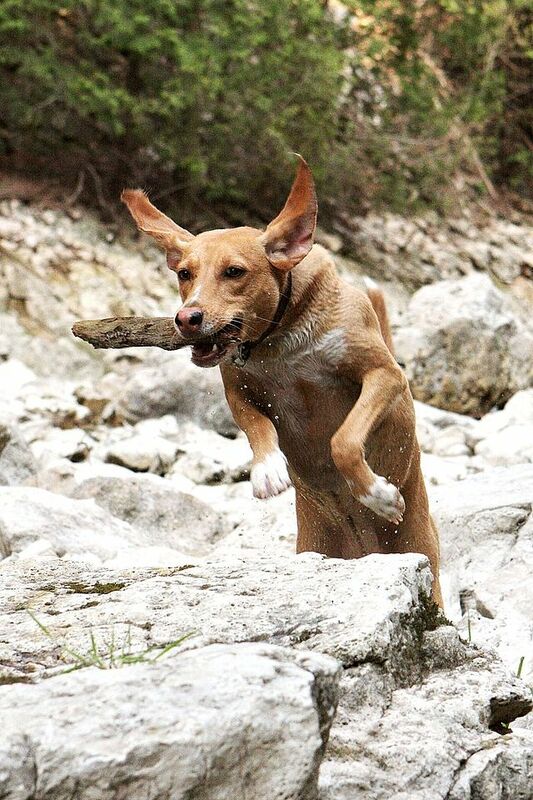 Dogs are great hunters and courageous defenders. Like animals, humanity has various minds and bodies, and thus has various opinions and feelings. Sextus uses the example of comparing the body of a Scythian, like those who Aristotle said had no intoxication and therefore no flute players, to the body of an Indian, like those Pyrrho met while traveling with Alexander before coming home a skeptic, and says that Greeks and Indians enjoy different things. 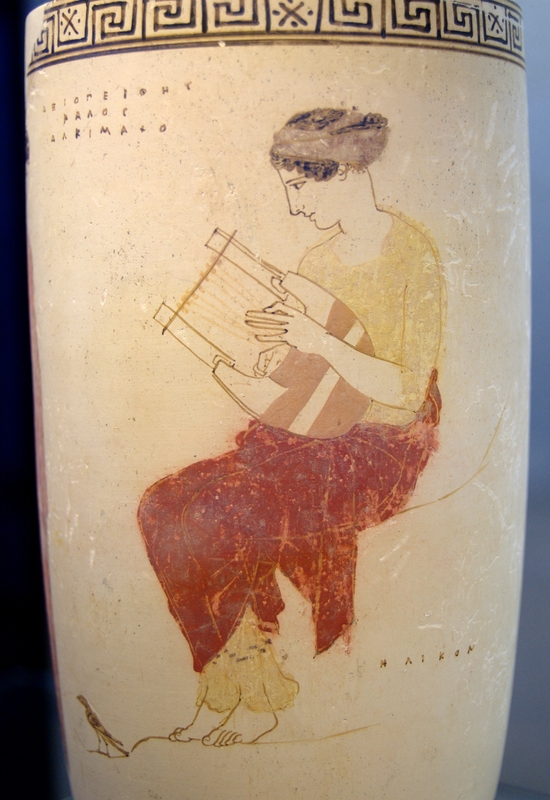 Some people enjoy beef more than fish, others get sick from Lesbian wine (from Lesbos, like Sappho). Legend has it that an old woman who lived near Athens could consume hemlock without harm (clearly different from Socrates). Some individuals are immune to common poisons, others are allergic to common goods. Sextus says that, if our bodies differ so, and if the body is an image of the soul, it is likely that our souls differ as well. Modern psychology confirms this today, as we do share a generally similar mind to all of humanity while varying individually, sometimes in profound ways. Old people are affected by temperature more than young people, but young people are affected by color and sound more than old people, showing that in some ways the old are more sensitive to perceptions while in others the young. Lamps which seem bright at night are dim in the daytime. 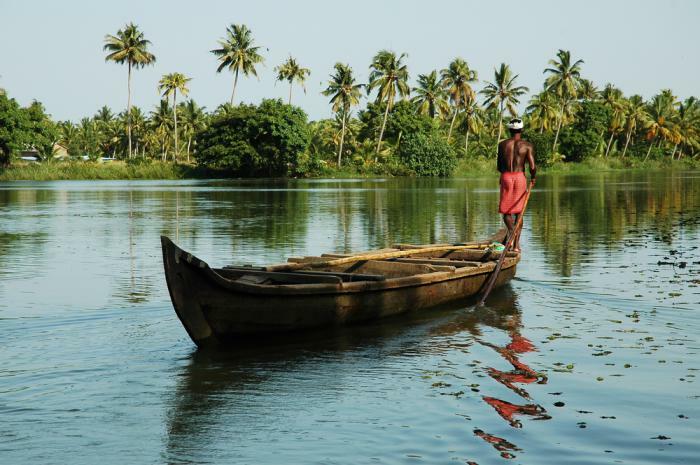 When in motion (such as on a boat), things that are standing still appear to be in motion, but from far away, things (such as boats) that are in motion seem to stand still. Things which we feel are shameful when sober are enjoyable when drunk. The same wine seems sour after dates or figs, sweet after nuts or beans. People are cold after exiting the warm public bath house, but they were not cold before they entered. The conditions of a particular situation affect the perception of the situation. 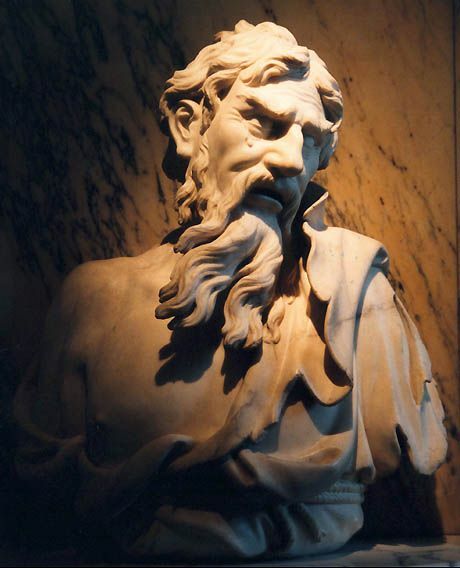 While dogmatists argue about what is universal and common to all, arguing that Plato or Epicurus is exclusively right, Sextus says that poets and playwrights have a better understanding, knowing all too well the tragedy that follows from various feelings and convictions. The dogmatists, claiming to exclusively know the truth, are themselves part of a dispute, evidence that one must take a position on a matter to see things a certain way. The various dogmatic schools, opposed to each other as well as to skepticism, show that dogmatism is insufficient for investigating truth. Similar to the Eleatic infinite regress of place in Zeno and form in Plato’s Parmenides, Sextus argues that if we want to prove what we think is exclusively true, we then would have to prove that our proof is true, and then prove that this proof is true, resulting in a similar infinite regress. Sextus repeats several times, “Everything, therefore, is relative”. While dogmatists argue that some things are the best, others are the worst, that some things are clear, and others unclear, that some things are equal, and other things are unequal, that some things are similar, and other things are dissimilar, all these are relative, not absolute or exclusive. 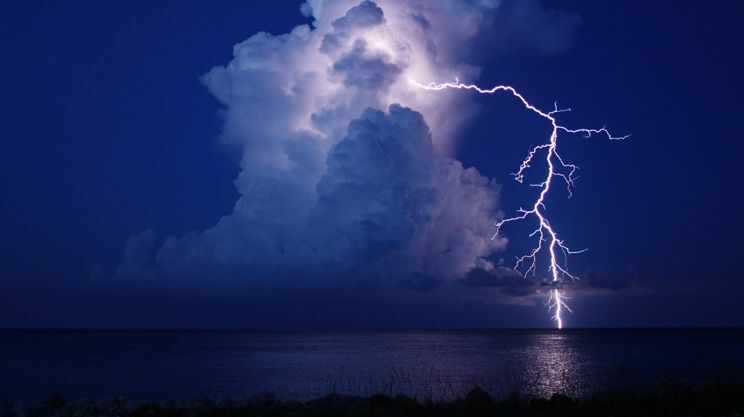 Speaking about the rare being striking while the same when common is normal, the ninth trope of Aenesidemus, Sextus argues that comets, earthquakes and lightning are considered important and meaningful because they are rare, while the sun, which is far brighter, is not striking because it rises everyday. Similarly, one who sees the sea for the first time finds it astonishing. This itself is strikingly similar to the Chinese Daoist Zhuangzi, who says that a well frog would consider the ocean a ridiculous fantasy. Sextus also says that the human body would be astonishingly beautiful to us if we did not see it often, that water would be expensive if it was rare, and gold would be cheap if it was a common stone. Sextus says that recent skeptics, presumably those between Aenesidemus and himself, gave five modes different from the ten tropes for aiding in the suspension of judgement, and he explains each and discusses types of reasoning that each is useful against. First, there is dispute, that matters are disputed among the common people and the wisest of philosophers alike. 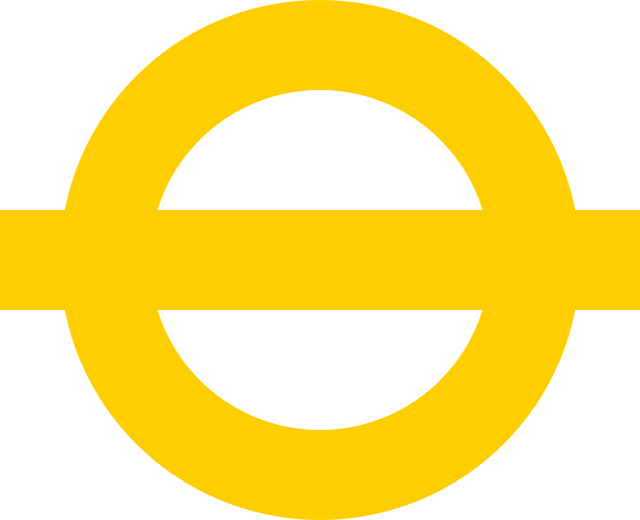 Second, there is ‘ad infinitum’, infinite regress such as those employed by the Eleatics, that any argument would require an additional argument to confirm the argument, and any source would require an additional source to confirm the source. Third, there is relativity, that anything good is only so good, anything far is only so far. Fourth, there is the hypothetical, identical to the ‘sayadvada’ principle of the Indian Jains, that all beliefs are put forward hypothetically without absolute confirmation, impossible given the second mode of ‘ad infinitum’. Fifth and finally, there is the reciprocal, that any belief supported about a thing requires the thing to support the belief, resulting in circular reasoning. 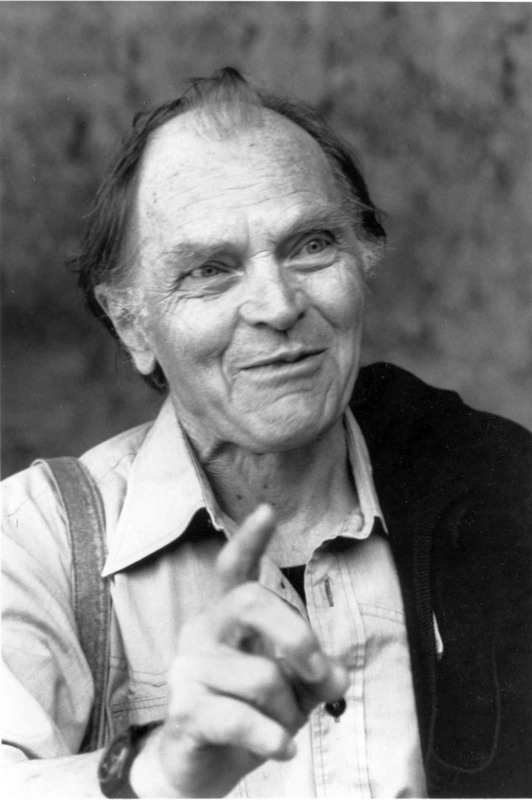 The skeptical philosopher of science Feyerabend, who argued as a “theoretical anarchist” that there is no particular scientific method, wrote that many believe circular reasoning is wrong, but in fact it is one of the most dominant forms of thought on the planet, and often it works just fine. Our assumptions, that the sun will rise tomorrow or our culture is good, are circular circuits of thought that are normally undisturbed. We believe that the sun will rise because the sun has risen again and again. It is fine to believe this, and then see the belief confirmed again and again, but it is not proven that the sun will rise tomorrow, and if the earth was obliterated by a solar flare, the sun would cease to rise above the turning horizon. Sextus says that these five modes, which presumably are an attempt to boil down the ten tropes of Aenesidemus, were further boiled down to two modes by the same unnamed “recent skeptics”. These two are essentially the second and fifth modes of the previous five. Things must either be known in themselves, or known via something else. If things are known in themselves, it results in circular reasoning. If things are known in something other than themselves, it results in infinite regress. Things can be relatively known in themselves and via other things (such as the forms of Plato), but they cannot be known absolutely without escaping the dual problem of circular reasoning and infinite regress. Sextus ends the first book of his Outline by distinguishing skepticism from several other similar philosophies, first and foremost that of Heraclitus, who does make dogmatic assertions (for instance, that all is made of fire and one thunderbolt strikes through the root of everything). Sextus admits that Aenesidemus and his followers believed that skepticism is a path to Heracliteanism, seeing everything as made of relative oppositions, but Sextus believes that Aenesidemus was wrong because Heraclitus is not entirely skeptical, advancing dogmas of his own. Sextus argues the same of Democritus, who asserted the truth of atomism while also being decently skeptical. Being a fan of skepticism myself, it is often the case that skeptics accuse each other and dogmatists of being dogmatic, while dogmatists often accuse each other and skeptics of not possessing the right dogma.